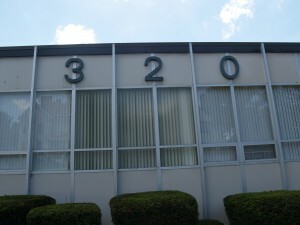 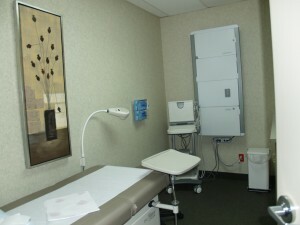 Welcome to the photo gallery of Heritage Clinic for Women. 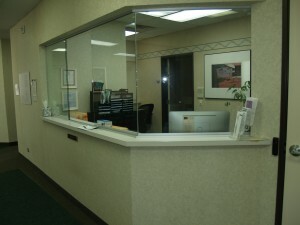 Welcome to Heritage Clinic for Women! 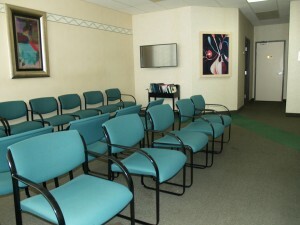 Family and friends will await in a comfortable waiting room. 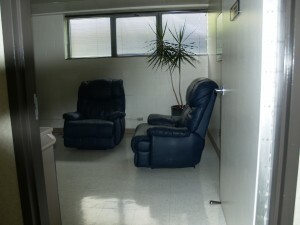 Private and confidential ultrasound room. 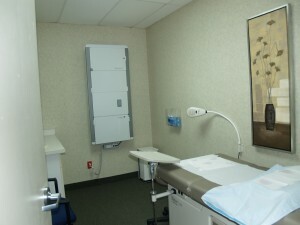 Private and confidential exam room. 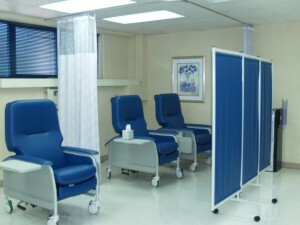 Quietly recover in a safe, comfortable recovery room.